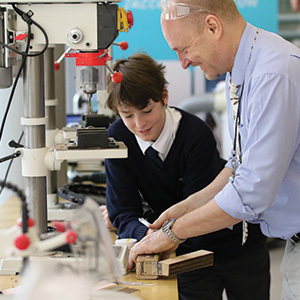 We want to provide all our students with the chance to extend their learning beyond the formal curriculum, so have created a wide range of extracurricular activities (ECAs) that students can opt into at the end of the school day. Participating in activities outside of normal lessons is not only fun, it offers a number of benefits. Students can explore their interests and passions in their free time, build social skills and make friends with like-minded people. 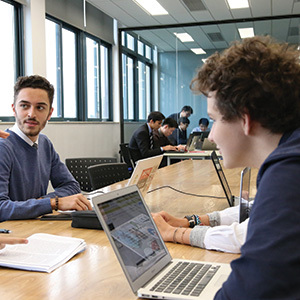 It's a great way to increase confidence and try new things, and also teaches students to manage their time effectively and develop a good work-life balance – all important skills for future studies, life and careers. 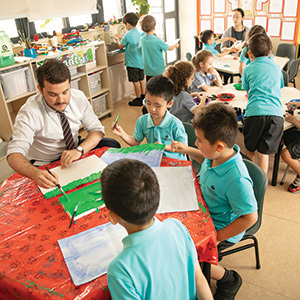 From sports and music to drama, science, languages, technology and more, there's an ECA for every interest at our international school in Shanghai, with options available for every age and level of experience. Explore the sections below to find out more our extracurricular programmes and find out how to register. An introduction to our after-school activity programme. 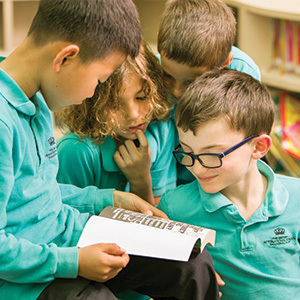 Learn more about the extracurricular clubs and activities offered at The British International School in Shanghai, as well as how they can help your child's development. 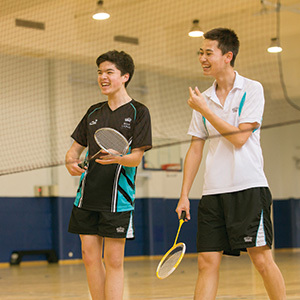 The British International School Community Activity Programme augments the rich variety of extracurricular activities already on offer at the school with a variety of sports and arts courses available in students' free time. Read more about this diverse programme.